Ever feel you'll lose relationships if your business becomes successful? This week we had an awesome guest on the podcast, Maggie Reyes who spoke about overcoming the fear of "If my business is successful, I will lose my relationships". Today I want to briefly dive into this lie with you, as I know so many of us have felt this way at one point or another. Here is my word of wisdom for you ---> "learn to embrace the relationships you have in each season, as seasons change, so do relationships" -Me! // now that you hit that number, what's holding you back from hitting higher? I can picture myself sitting on my back porch scrolling through social media, crying, and feeling the loneliest I had ever felt in my life. The last eight months of my life flashed before my eyes and although I had a nice income, I felt I would lose friends in the near future because I would need to continue hustling and working countless hours. I had a really good friend call me out and I knew in that moment I needed to reinvent my outlook on success. That increasing monthly numbers meant absolutely nothing if there was no one there to celebrate with. I challenged myself to begin leaning back and find new ways to create income without losing my soul. I hired a team. I got super creative with my offers. I set boundaries with the amount of clients I was working with and I continued to tell myself the mantra of "I can be both successful AND have fulfilling relationships". I also started to reevaluate the people around me and which relationships I truly wanted to nurture and grow and which ones I had been holding onto which needed to be cut. Today I can say I have overcome this limiting belief and truly believe it is ESSENTIAL to have healthy relationships in business as they will only push you further and encourage you to grow! Did this hit home today? Do you ever fear loss of relationships because of your business? Comment below and share with me! 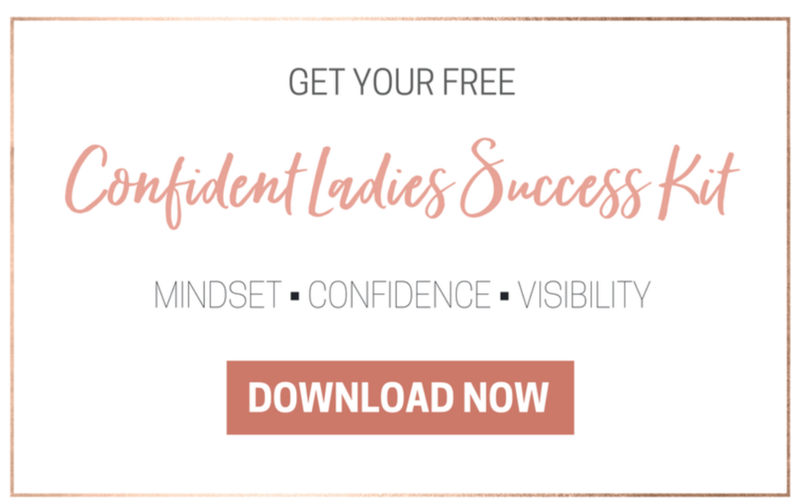 If think you might be ready to get some support with this, shoot an email to me at kate@katecrocco.com and we will chat about some ways I can support you in getting confident in what is already within you. And catch Maggie's episode all on this topic over on the Podcast HERE!!! Newer PostEver feel it would be impossible to have a successful business and be a single mama? Older PostEver feel like you aren't good enough to be in business?